As is often the case with these Marvel TV seasons on Netflix, the very last scene is teasing some big future development. 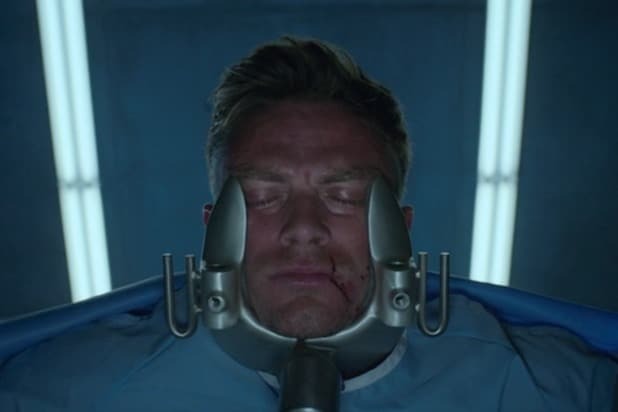 And in the case of “Daredevil” season 3, that final scene goes to Benjamin Poindexter (Wilson Bethel), aka Bullseye, who is having spinal surgery after Wilson Fisk (Vincent D’Onofrio) slammed him into the corner of a wall in the climactic fight scene of the season finale. This scene is actually Poindexter actually becoming Bullseye. I’ll explain in a moment. Here’s the dialogue between the surgeons who are performing the procedure. Also Read: 'Daredevil' Season 3 Refresher: Why Does Everyone Think Daredevil Is Dead? What’s happening here is that Poindexter is receiving Bullseye’s other defining characteristic, other than his sick throwing ability: having his bones be reinforced with metal. There’s one important change from the Marvel Comics lore here, but it’s not really consequential — that the metal in question is “Cogmium” instead of Adamantium. Cogmium is a pretty obscure metal in Marvel lore that fits this purpose pretty well because it’s easily moldable and “remembers” its shape — the perfect thing for putting on bones, even using to replace them. An item made out of Cogmium steel could, for example, be turned into a super-dense cube for storage and then easily be reverted to its molded form. Still, the difference between Adamantium and Cogmium is significant. Adamantium is literally indestructible, because it’s the hardest substance in the universe — it can even cut vibrainium. Cogmium is such an obscure thing that we don’t actually know all that much about its properties aside from what I described above. But there’s no way its up to the standards of Adamantium, because in the Marvel universe nothing is. But for the purposes of Bullseye on “Daredevil” it’ll get the job done. The point of using the metal on Bullseye is, obviously, to make him more durable. Pretty tough to break metal bones, after all. 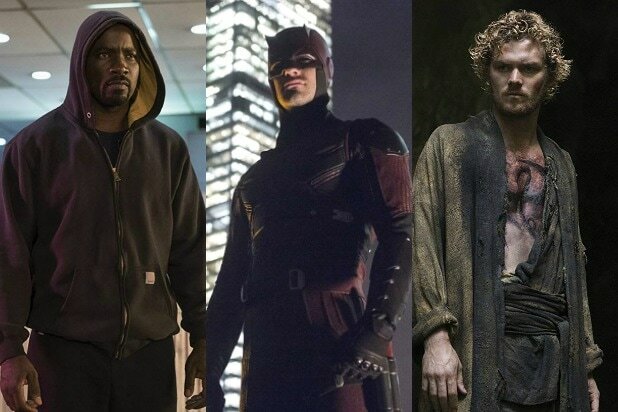 Given how sort of grounded the Marvel Netflix shows are, it’s probably better to go with something other than Adamantium anyway because these heroes definitely don’t have anything that could counter it. In any case, it goes without saying that we’re gonna see more of Poindexter/Bullseye moving forward in this Netflix TVverse, complete with his full arsenal ready to go.